Speaking fluently is one of the most important skill. No one will notice your grammar knowledge or your huge vocabulary if you can’t speak fluently. People study a lot of grammar and vocabulary, but it doesn’t come right when they try to speak. In this article, you’ll find top 10 simple advice. You can’t learn if you are afraid of speaking. Don’t worry about making mistakes: remember that mistakes are a normal part of learning a language. If you don’t know confident speaking, just try it. It will get easier with time. If you don’t know how to express your idea and make a sentence find a way to keep speaking. Don’t know the right word? Use a word with a similar meaning or use a sentence to explain what you mean. Trying to find the “perfect word” will stop you speaking fluently. 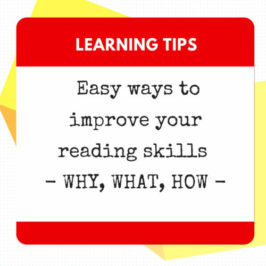 You can easily practise speaking by yourself, and one of the best ways is to read aloud: you can do this anywhere, anytime and really help your fluency. 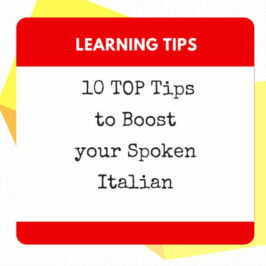 It will help your mouth get used to making Italian sounds and will help you used to listen to your own Italian voice. Try to spend five or ten minutes a day reading aloud or singing. 4. Learn Phrases and Sentences when you learn vocabulary. If you only learn single words you need to stop to think of next word while you try to speak. 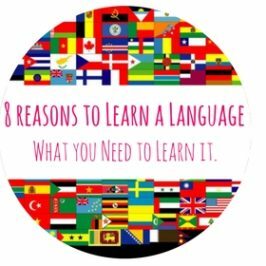 It is better to try to remember a whole sentence or a whole phrase so you don’t have to stop and think about words and you would be able to speak more fluently. 5. Prepare and Practice before you speak. Different situations need different vocabulary, grammar and skills. Even very simple situations can be difficult in another language. Reviewing things that you’ve learned in the past, rather than trying to learn new things, can make you feel more sure about what you’re saying. If you know that you’re going to talk about a specific topic, learning specific vocabulary for that topic will make you feel a lot more prepared. This is a very useful way to find out what’s wrong with your spoken Italian. Record yourself speaking and then listen to the audio, or ask a tutor or native speaker for some advice. Make a note of all the things you do well when you speak. If you are feeling unmotivated, look at the things you do well to feel great about speaking Italian. 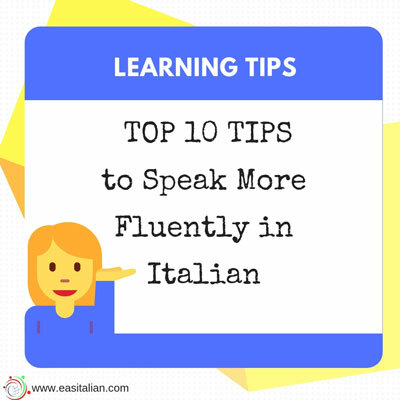 It’s very common to stop a sentence in the middle because you have forgotten the word you want to use – but try to be creative and describe the word you want by using other Italian words. So you can communicate successfully using different words, even though you don’t know the word you wanted to use. 8. 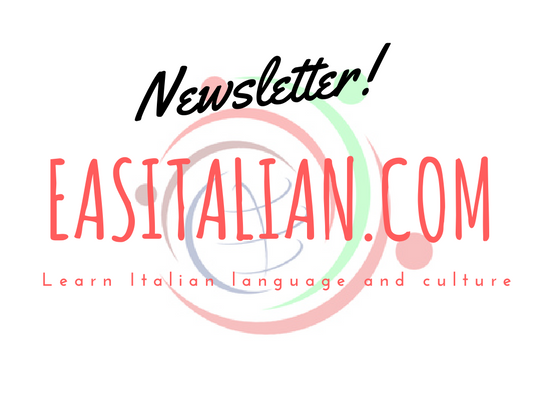 Tell a story from your language in Italian. Here’s a fun way to test how well your spoken Italian has developed: choose a story that you know really well or that you read and tell it in Italian. Remember to think in Italian as you’re telling your story. Focus on speaking fluently instead of correctly. Progress in language learning does not follow a straight-line graph. You can’t expect to make the same amount of progress, day after day. You may find yourself struggling at times, seeming to make no progress. Instead, try spending time going back and reviewing things that you already know well. You should try not to worry about how you sound when you speak. Just relax! If you get confused, just take a big breath and start over. Speak slower if you have to. Take time to pause and think about your next sentence. 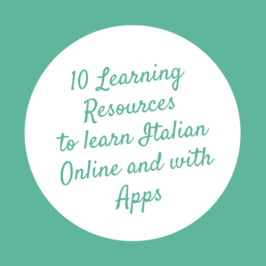 Do whatever it takes to become more comfortable with speaking Italian.